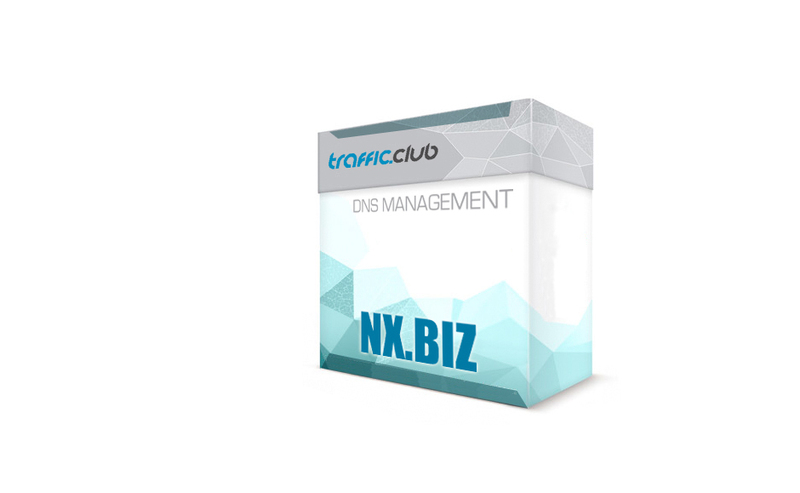 NX.biz provides a comprehensive solution for the handling and management of erroneous DNS requests. Safe and easy to integrate for a better user experience and new revenue streams. Enabling full client management, retargeting and monetization options in realtime. Easy integration, no hardware changes needed. fast and extensive, our reporting and managmenent API solutionsa. We love direct type in Traffic! We love DNS direct-type in traffic.